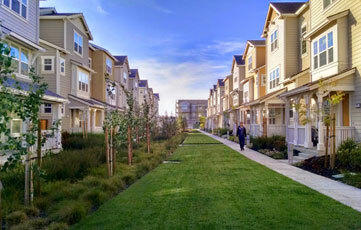 Protect your investment by having a septic inspection performed when you are purchasing a home. This will not only help you with understanding what the current condition of the system is in, but we can also explained to you how the septic systems works, go over some do’s and don’t to help you extend the life of your system. 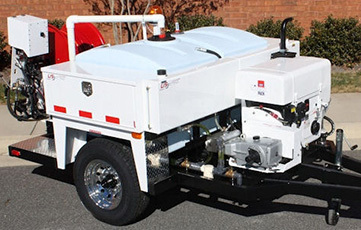 Kent Clean Septic provides jetting service which helps to clean lines up to 300 feet in length. 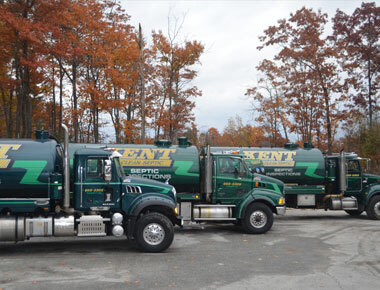 Kent Clean Septic Service has been serving greater New Hampshire since 1993 serving both residential and commercial properties. We provide top quality service to all your septic maintenance needs. 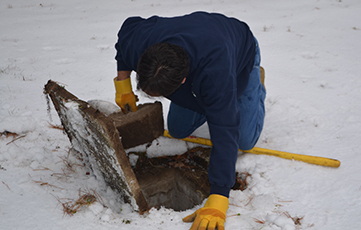 Kent Clean Septic Services is a New Hampshire Certified Septic Inspector. The key to the life and service of any septic system is proper maintenance. A septic system is designed to condition untreated liquid household waste (sewage) so that it can be readily dispersed and percolated into the subsoil. Percolation through the soil accomplishes much of the final purification of the effluent, including the destruction of disease and producing bacteria. Your septic tank is the first step in the process of sewage conditioning. Without it, the untreated sewage would quickly clog the receiving soil and prevent the purification process of leaching and soil percolation. By having Kent Clean Septic service your septic needs we will inspect your septic tank and baffles to ensure the system is working properly. 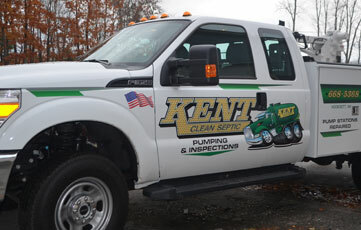 Call Kent Clean Septic Service today for your septic needs at 1-603-668-KENT(5368).